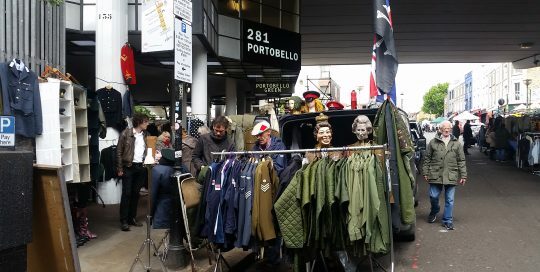 Welcome to Portobello Green Market, London’s leading Vintage Fashion, Creative Designers and Antiques Market held in conjunction with by the world famous Portobello Road. 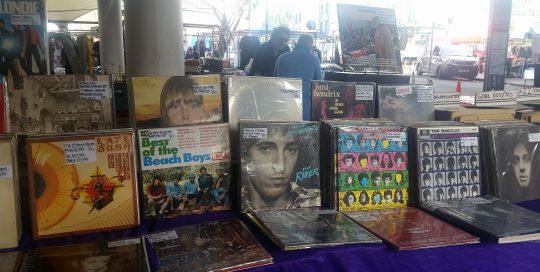 Visit our Friday Vintage Fashion Market, Saturday Fashion and Style Market or Sunday Vintage and Flea Market. 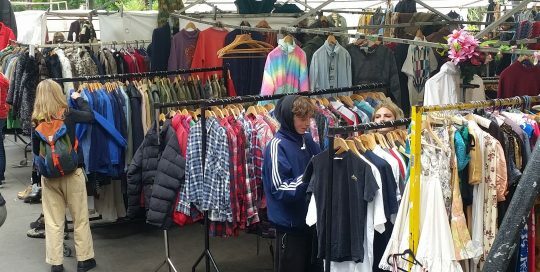 Since before history Portobello Green Market has been famous for its diverse and eclectic mix of vintage and fashion stalls. 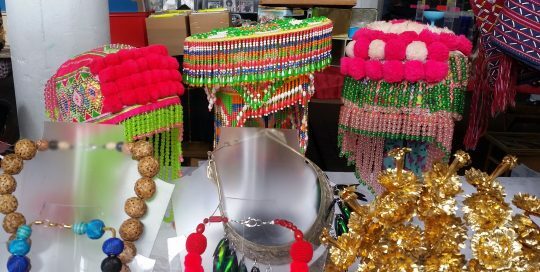 So many bargains to be found, a plethora of surprises, and amazing artefacts from all over the planet. 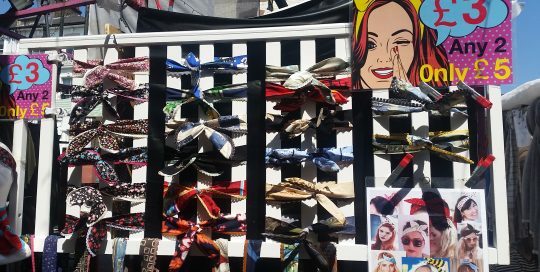 Whether you are searching for a particular look, era, vintage items or collectables, Porrtobello Green Market is the best market to discover and be inspired. Come and witness the unique Bohemia of Portobello, W10. 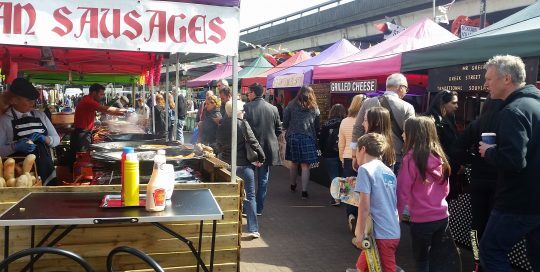 With all year around carnival vibes, great shopping, big beats and big street food bites, you’ll have a great day out to remember.